Last year was such a success that we are doing it again. Our 10 runners raised almost $3000 for the Task Force and we’d love to see that number go up this year. 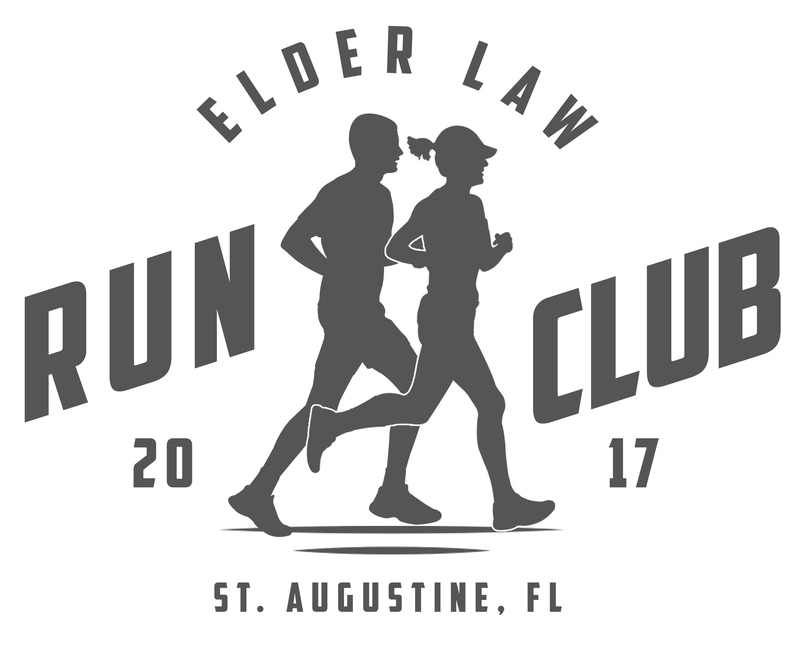 This race is on Sunday, November 12. With AFELA’s membership answering the call to participate in this unique fundraiser, we can highlight all the good we do for seniors and persons with disabilities in our own special manner. Join these runners, joggers, and walkers for a lot of FUN! And help raise funds for the Task Force. To sponsor one of our AFELA runners, please click here to download the pledge form.